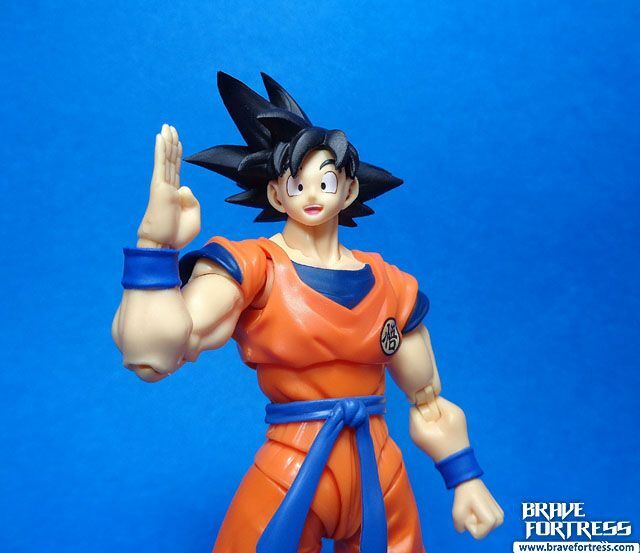 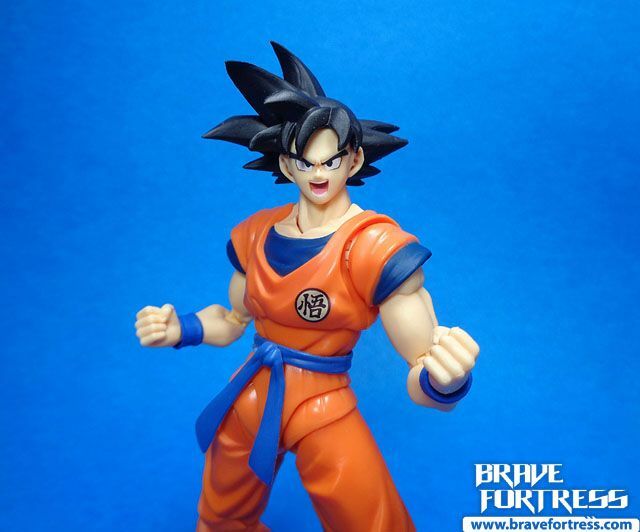 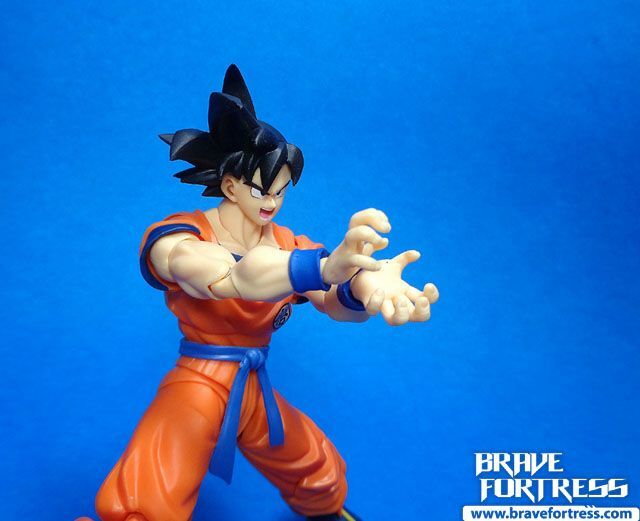 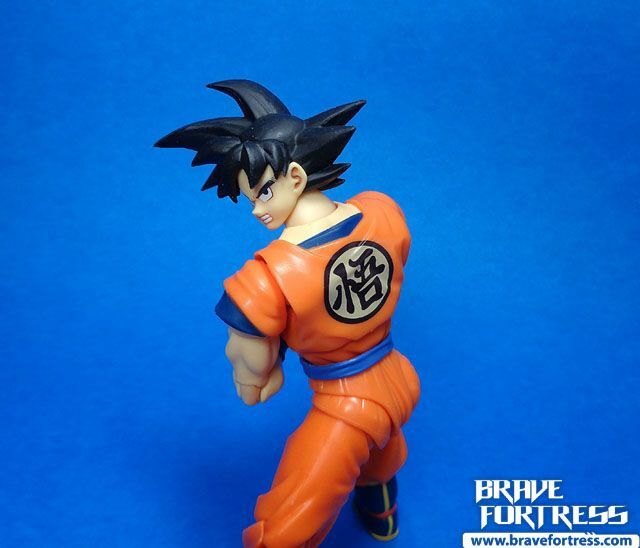 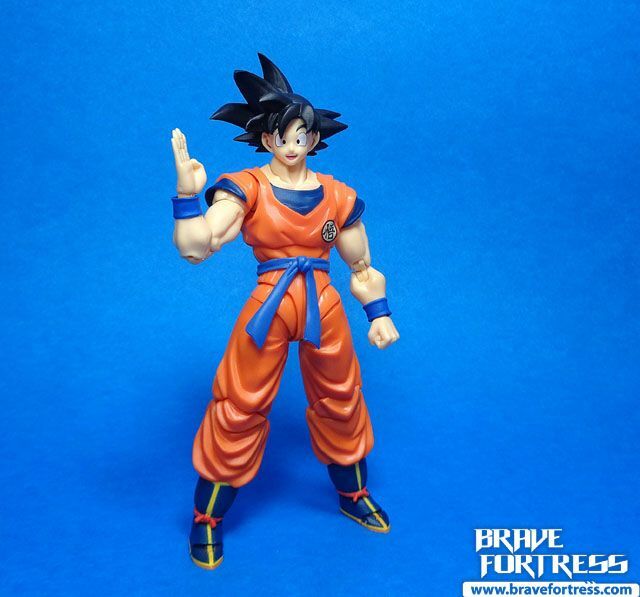 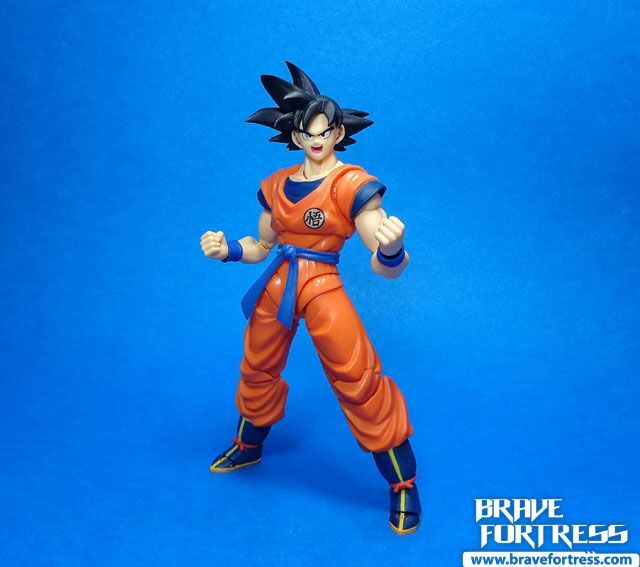 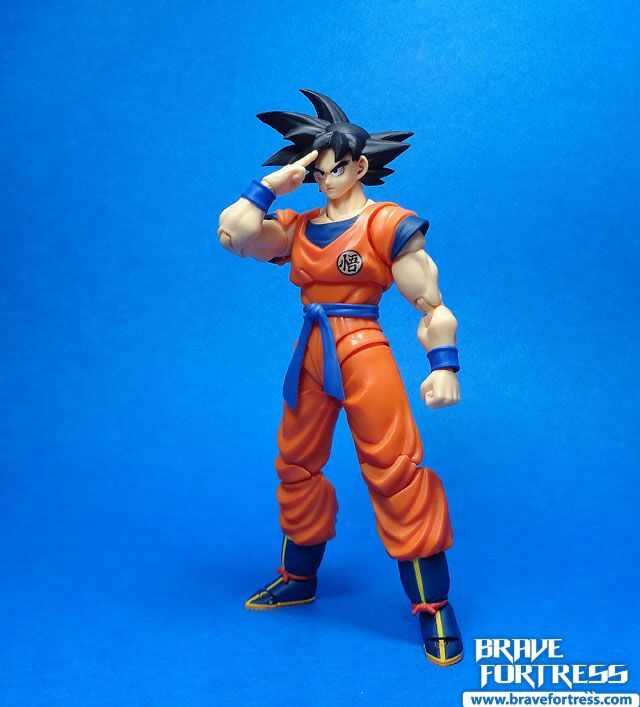 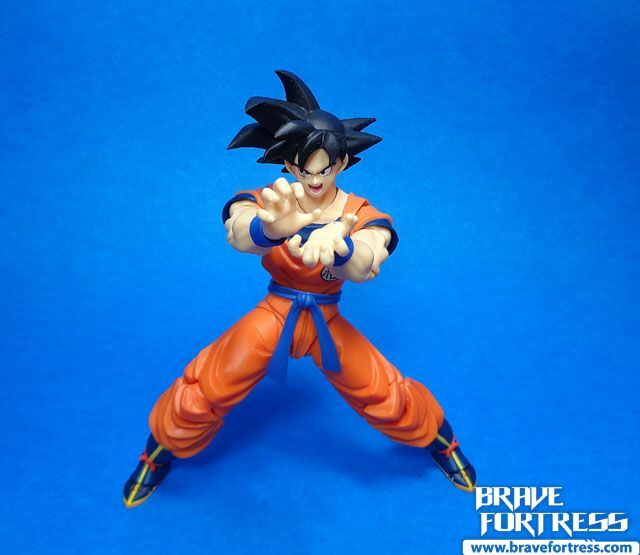 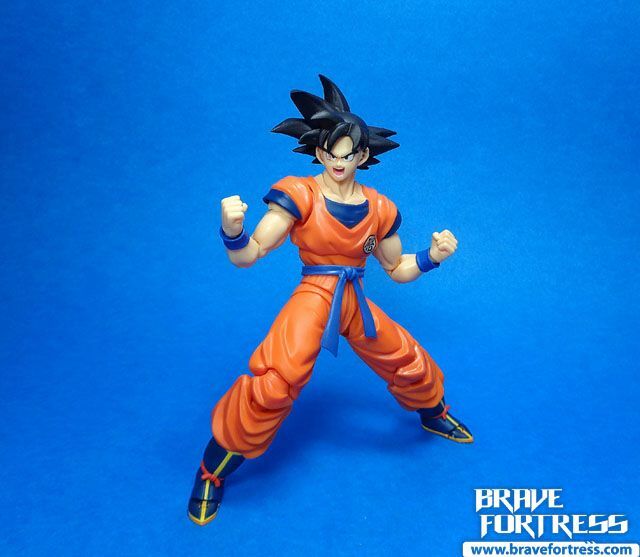 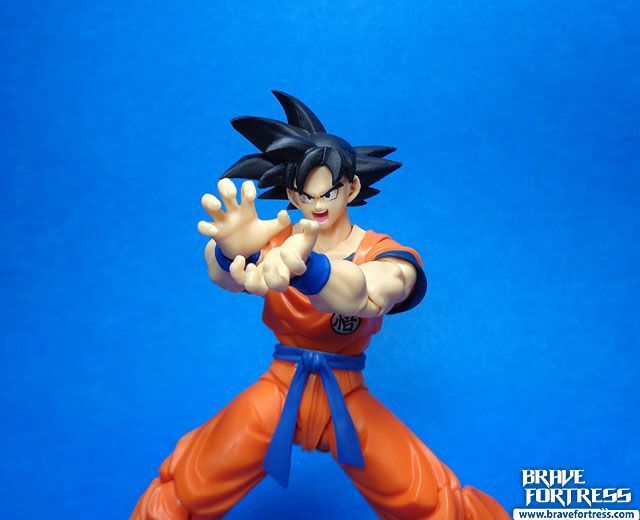 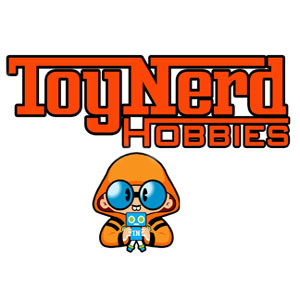 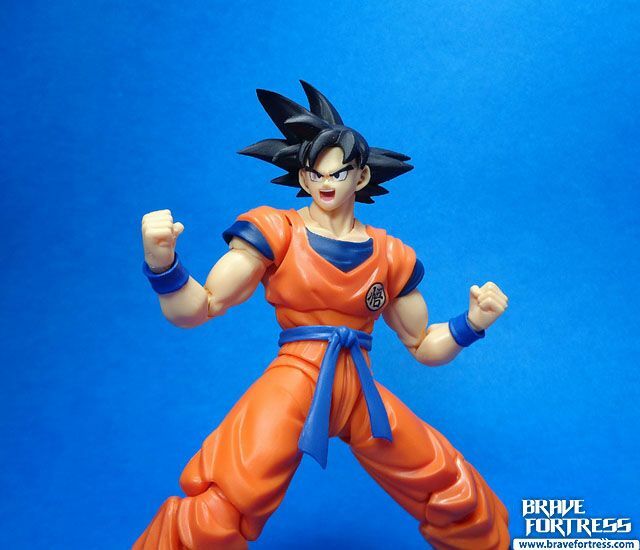 Ever since they released the new Super Saiyan 3 Son Goku figure which sported a new redesign for the Goku body, I knew it was only a matter of time before they released a new “normal” Son Goku figure as well. 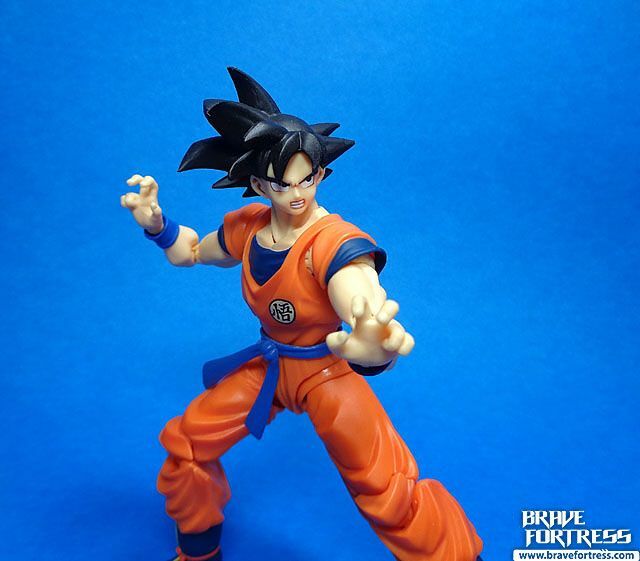 For a while, the only way to get a “normal/ base form” Goku from the Freeza saga was to purchase the 2015 SDCC version (the other “normal” version featured a different belt and didn’t have the “Go” symbol on his Gi) . 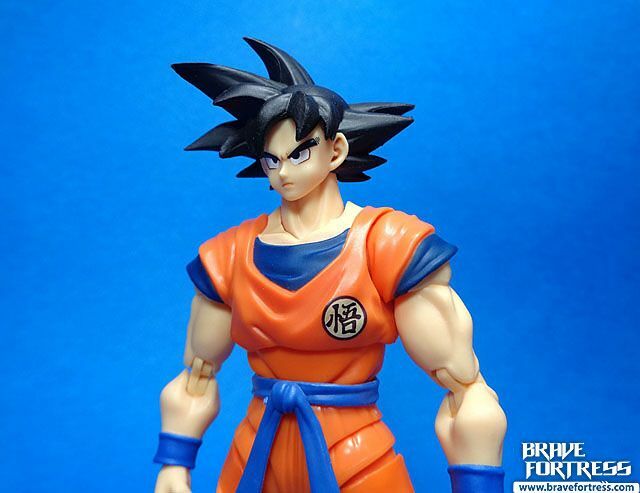 I am so glad I didn’t jump on the SDCC version, this one features better sculpting and redesigned joints. 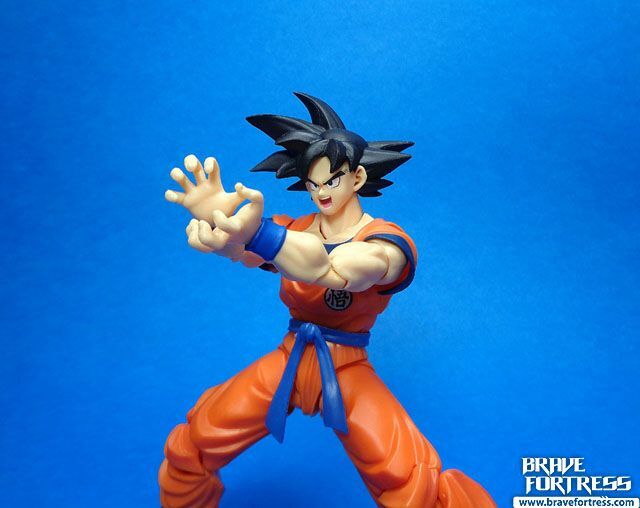 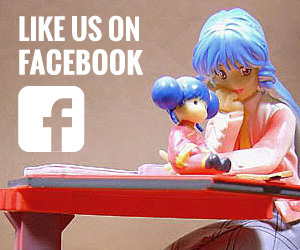 Sadly, the figure does not come with the Kamehameha effects parts that came with the Tamashii Web Exclusive version. 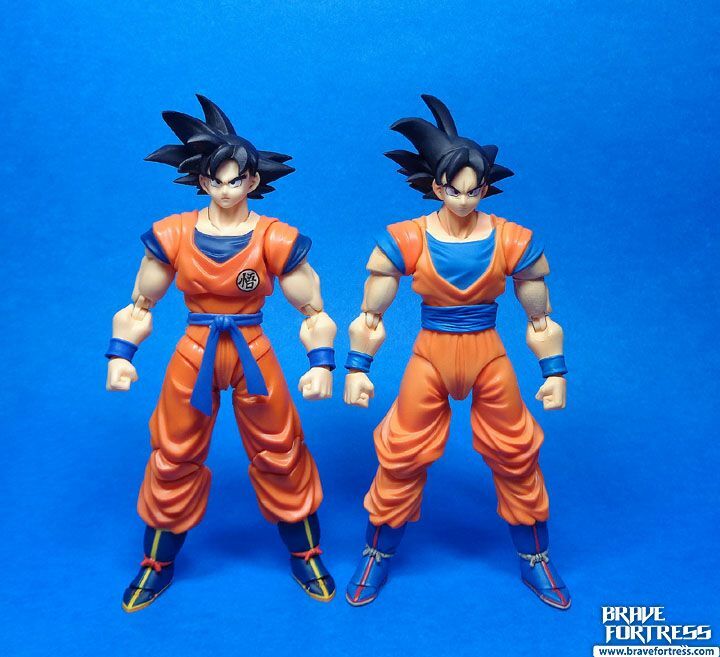 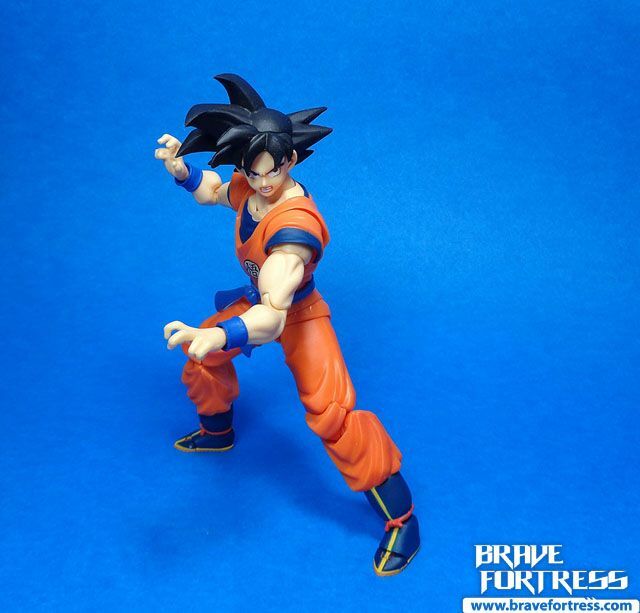 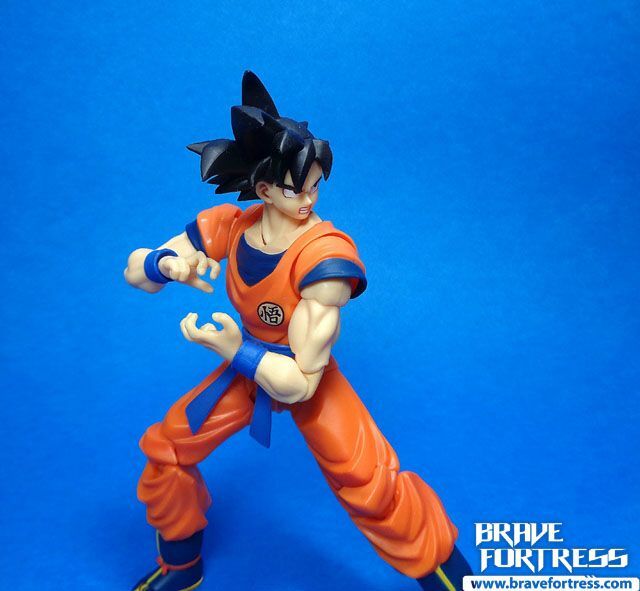 Comparison with the previous Tamashii Web exclusive base form Goku. 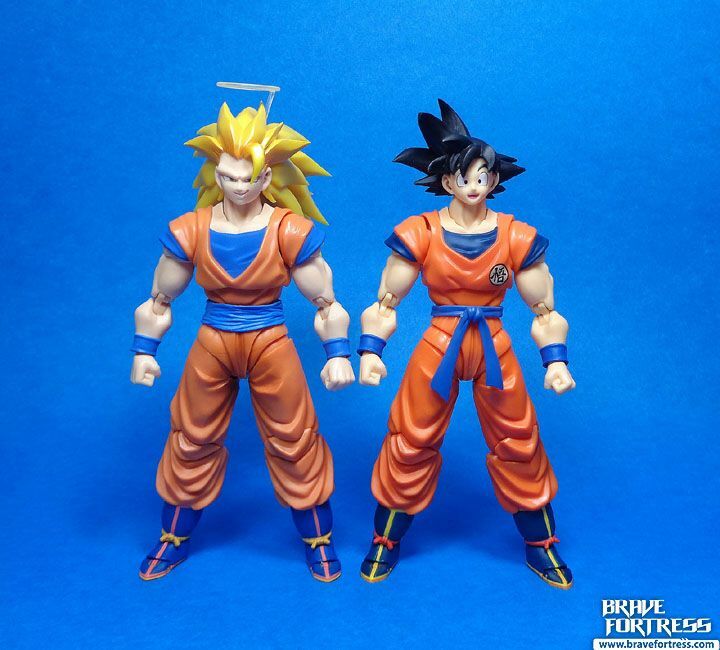 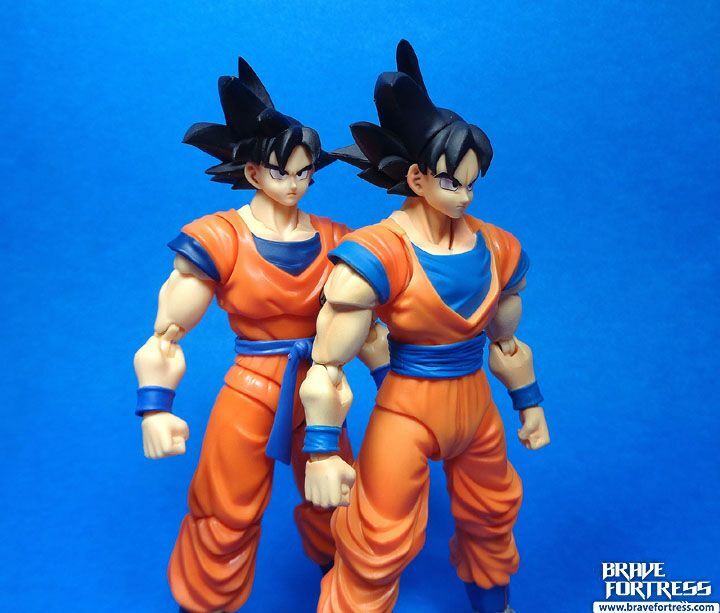 Comparison with the new body Super Saiyan 3 Son Goku.